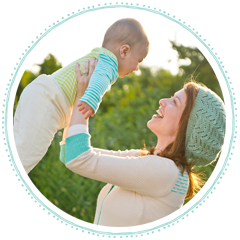 Daily Baby Finds - Reviews | Best Strollers 2016 | Best Car Seats | Double Strollers : Tea Collection World Inspired Kids-Wear On SALE! 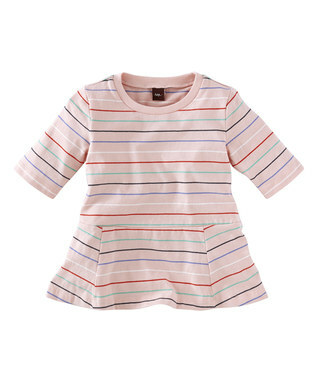 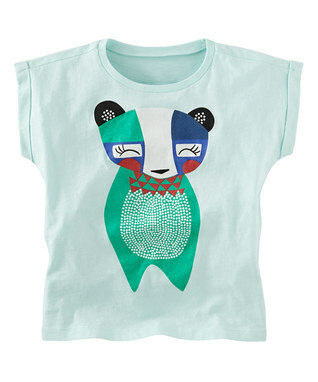 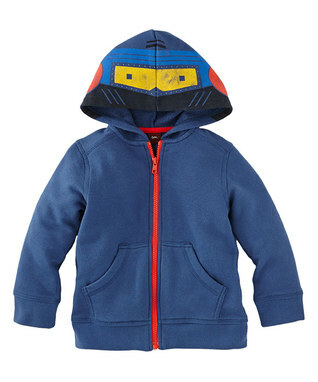 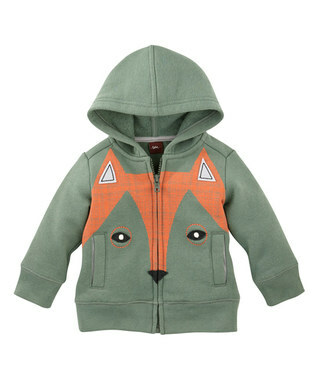 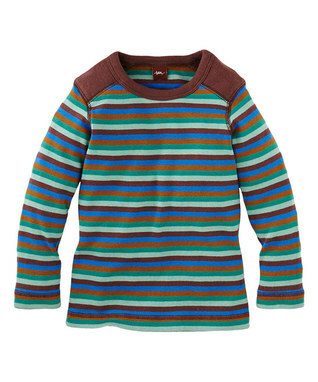 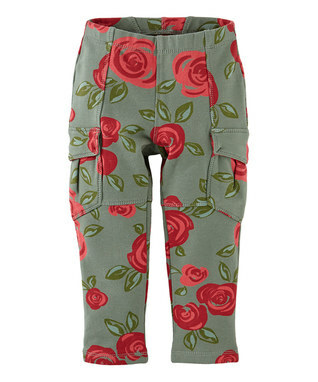 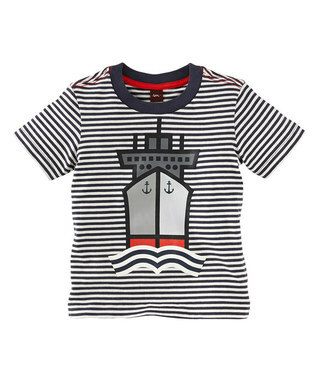 Tea Collection World Inspired Kids-Wear On SALE! 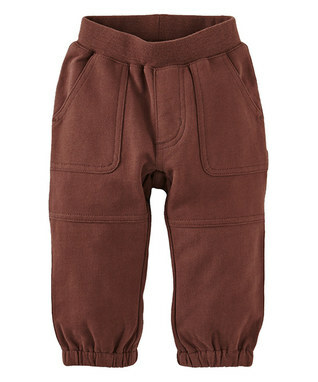 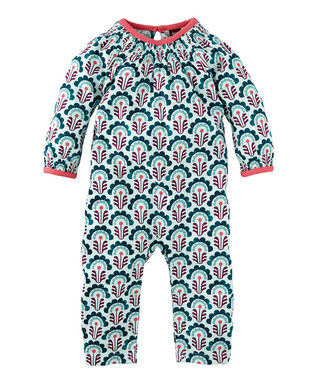 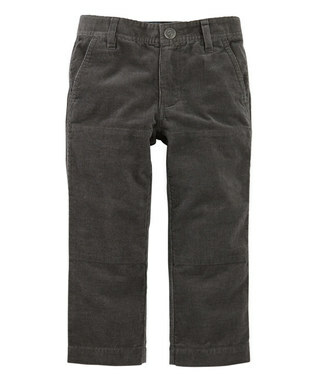 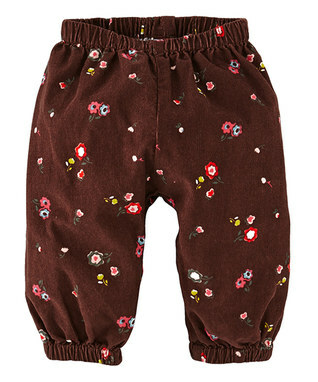 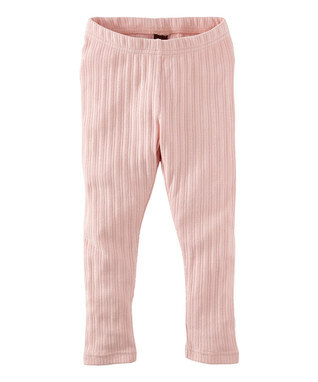 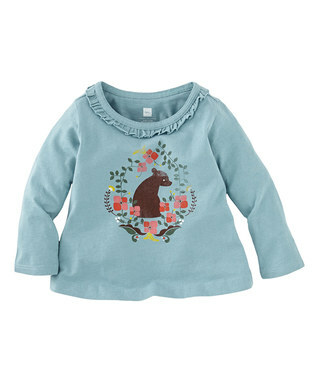 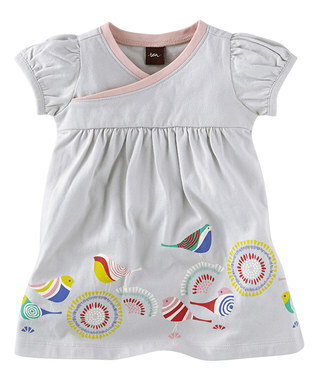 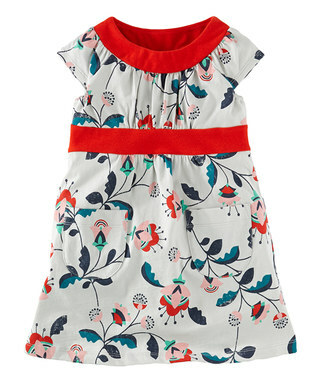 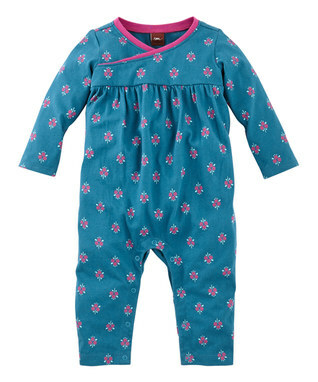 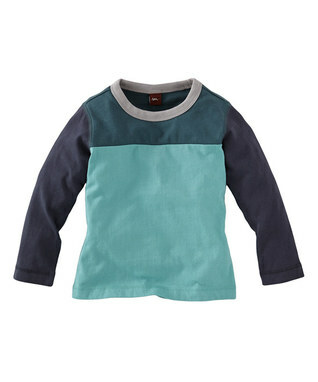 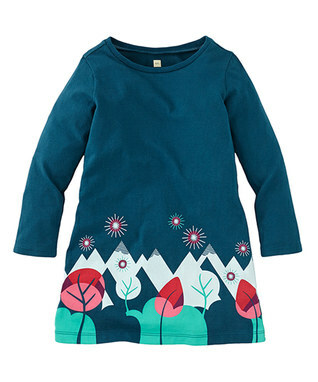 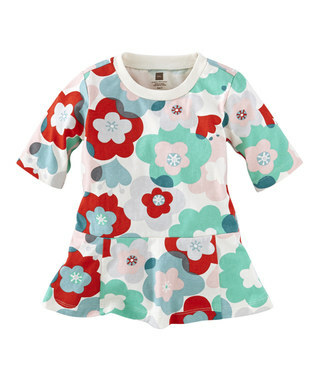 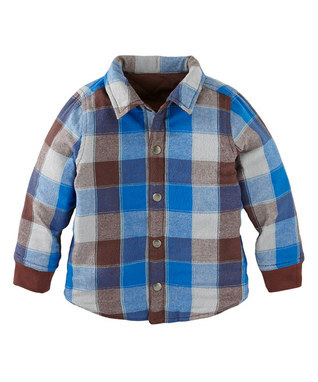 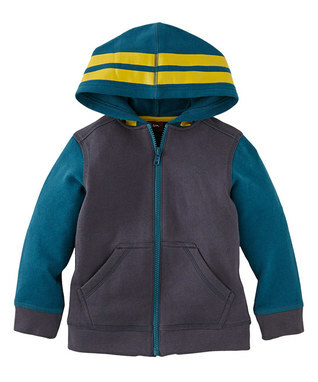 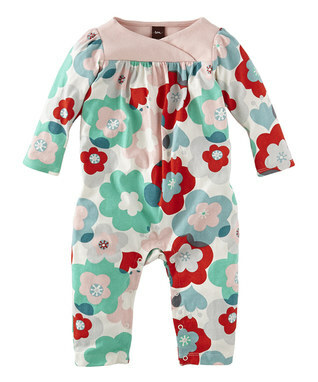 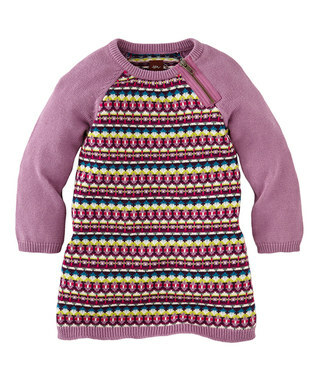 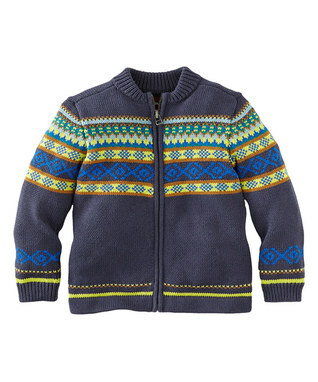 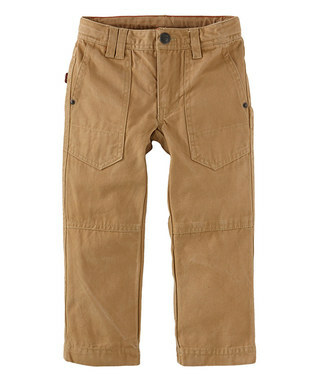 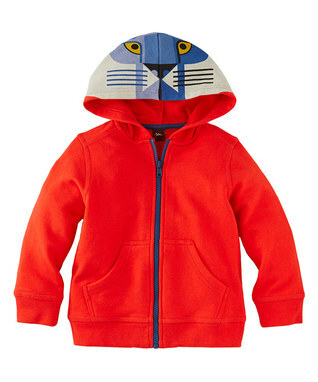 Tea Collection, one of my favorite clothing brands for kids, is on SALE today at Zulily!